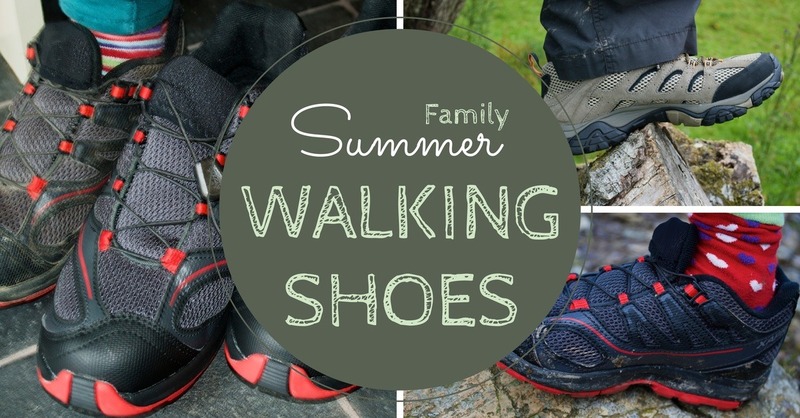 With summer here and a lot more walking to go, we review some summer walking shoes form Mum, Dad, and Kids. Unless you need the additional ankle support that walking boots provide you, then boots in summer can leave your feet a little hot and bothered. 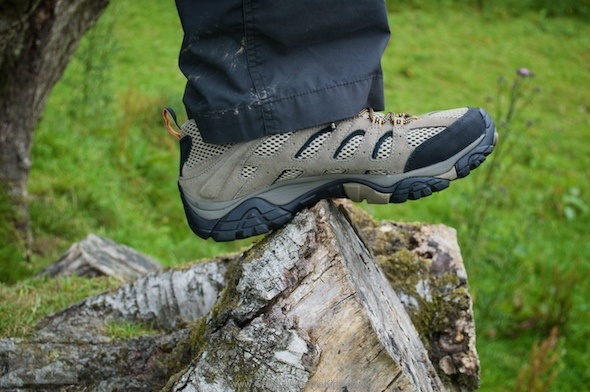 Walking shoes (sometimes called approach shoes) can provide a great alternative to boots, exceptionally lightweight and well-ventilated ones designed for dry summer days. Here are some shoes that we’ve been using that we recommend. 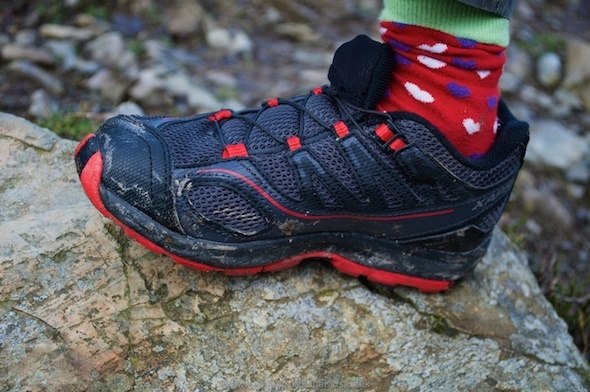 The Salomon Kids XA shoes have proved great all-around outdoor shoes. The Salomon XA shoes are sometimes referred to as Trail running shoes, though we’ve found them great all round shoes for active kids. 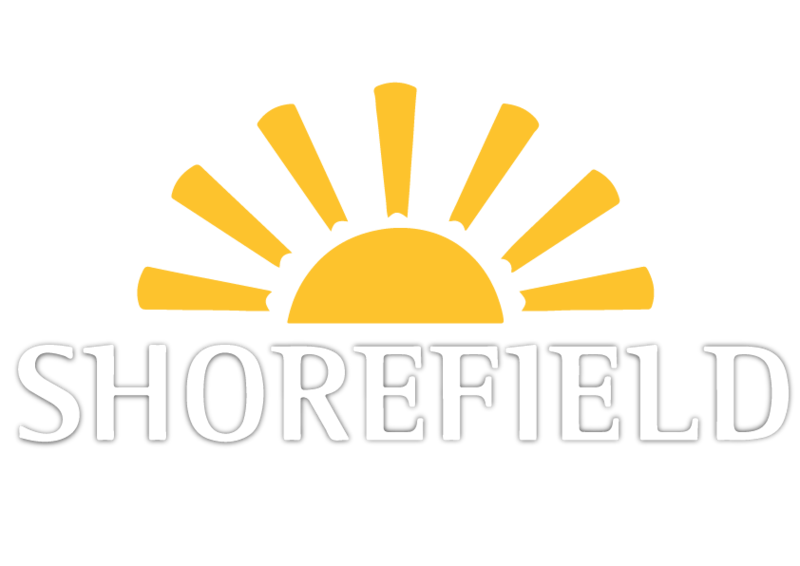 One of our daughters has been using a pair of these since the Autumn, and though best for summer, she loved them so much that went out in them a lot during the winter, through spring, and into summer. 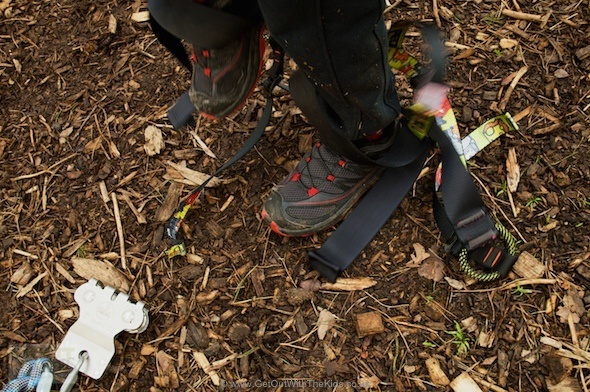 You can imagine that these shoes have put up with a lot of punishment – including zip wire landings at Go Ape. The shoes have been very reliable, and apart from now looking a little bit used, they are still in great condition, still comfortable, and the soles still providing grip on many different surfaces. A great feature that our daughter likes about these shoes is that she doesn’t have to tie any laces. 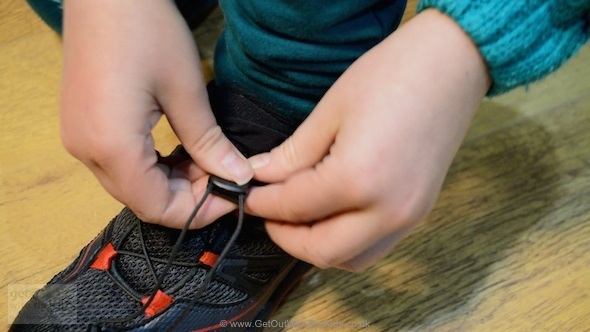 Instead, you tighten a cord and hide them away in the tongue of the shoe. I was a bit sceptical about this when I first saw it, but they’ve worked well, and the shoes have stayed firmly on her feet. 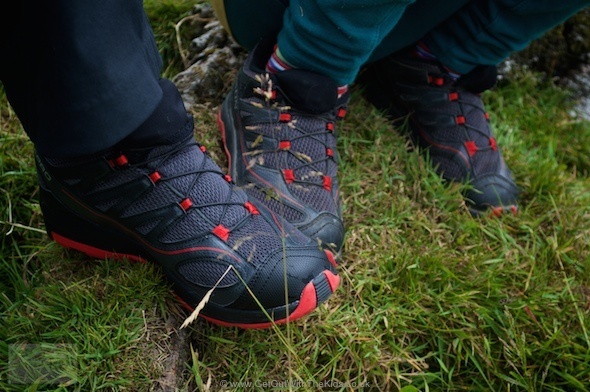 They’re priced similar to kid’s trainers, but you get a much more appropriate outdoor shoe than you typically find in most shops selling kid’s stuff. 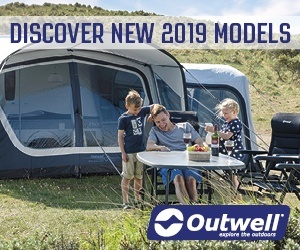 We bought these from Cotswold Outdoor. 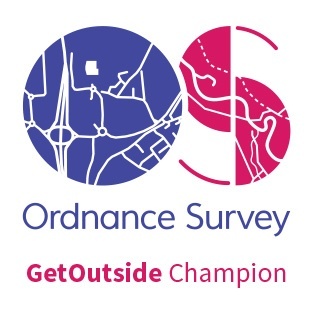 Remember that Cotswold Outdoor often provide discounts to outdoor organisations (such as Girl Guiding, The Ramblers, and the one we used – the British Canoe Union). These shoes are also available from Amazon. We did find the Salomon sizes were slightly smaller than normal. Yes, Shell was so impressed with our daughter’s shoes, she wanted some for herself! Now normally the Women’s version of the Salmon XA doesn’t look exactly like the kid’s shoe, and the adult version is geared more to trail running. However, the kid’s size goes up to size 5, and the kid’s version can be about half the price, so if the shoe fits, save some money. I decided to choose the well-reviewed Merrell Moab Ventilator, and have been very pleased with the choice. 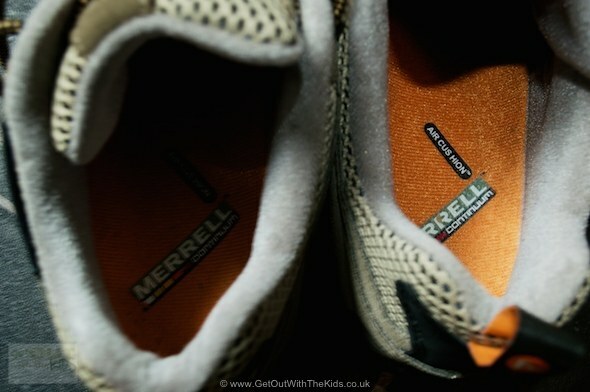 These walking shoes are very comfortable and come with a Merrell Air Cushion inner sole. They are also really lightweight. You can find a few different types of Merrell Moab walking shoes. 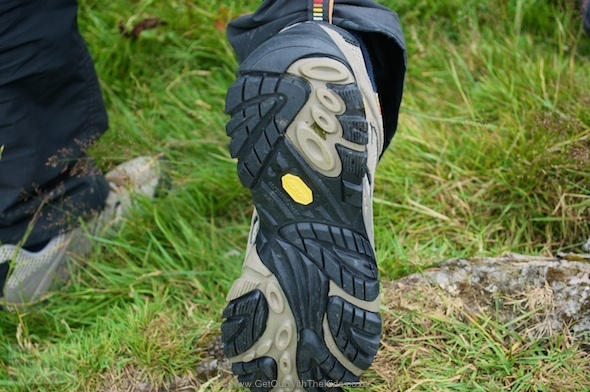 The sole of these shoes appear to have a very good grip, and I’ve found no problems on the terrain we’ve used them on. They even work well uptown (if they can drag me to the shops!). As with the other shoes we bought these from Cotswold Outdoor. You can also find them on Amazon. I have now walked hundreds of miles in these shoes, and they’re still comfortable and performing well. 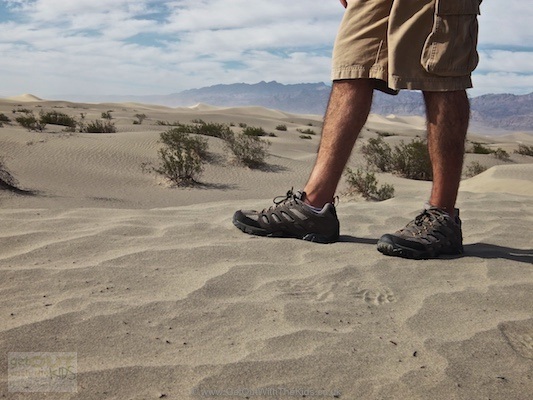 I also wore them in Death Valley where it was 120F. I was certainly glad of the shoe’s ventilation then! If you are looking for summer walking shoes that won’t leave your feet too hot, then you can’t go far wrong with these shoes.  It sounds good for the family, especially for kids, more safe.